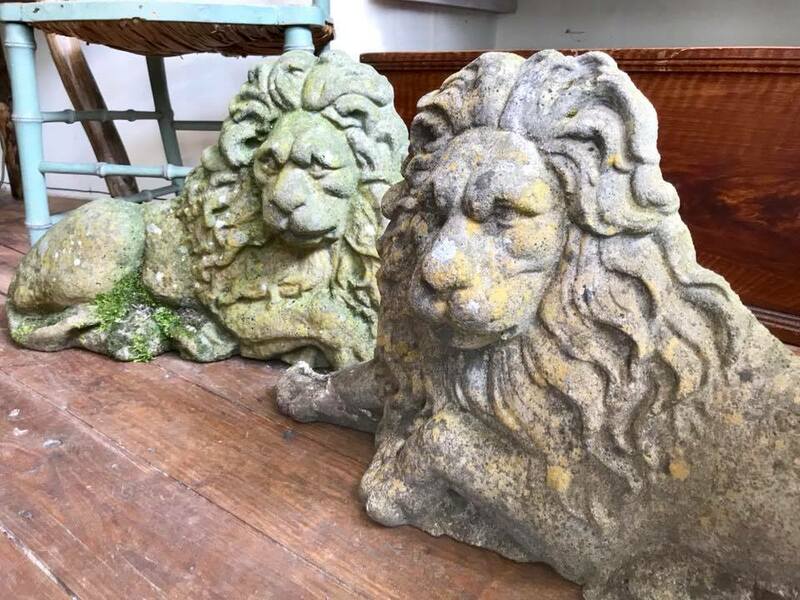 Purveyors of interesting antiques and decorative items based on Bridge Street in the picturesque town of Llangollen. 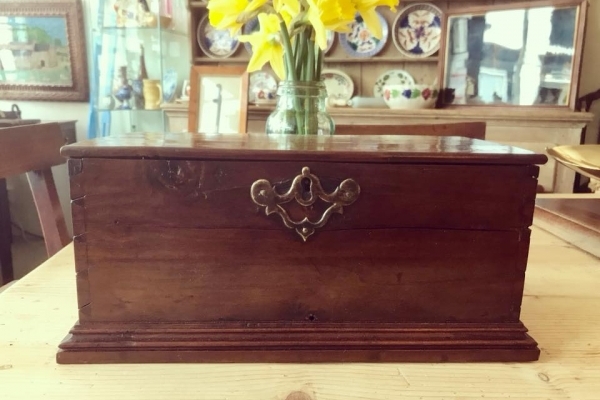 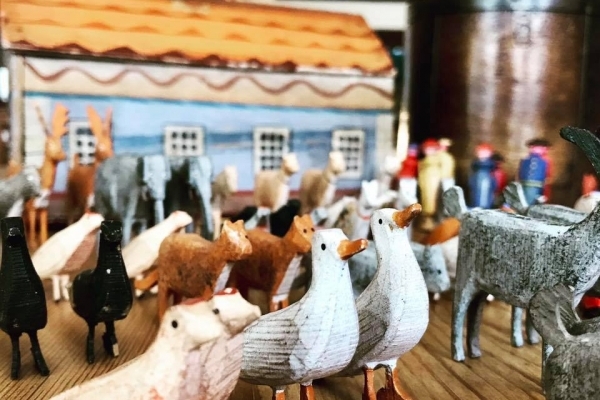 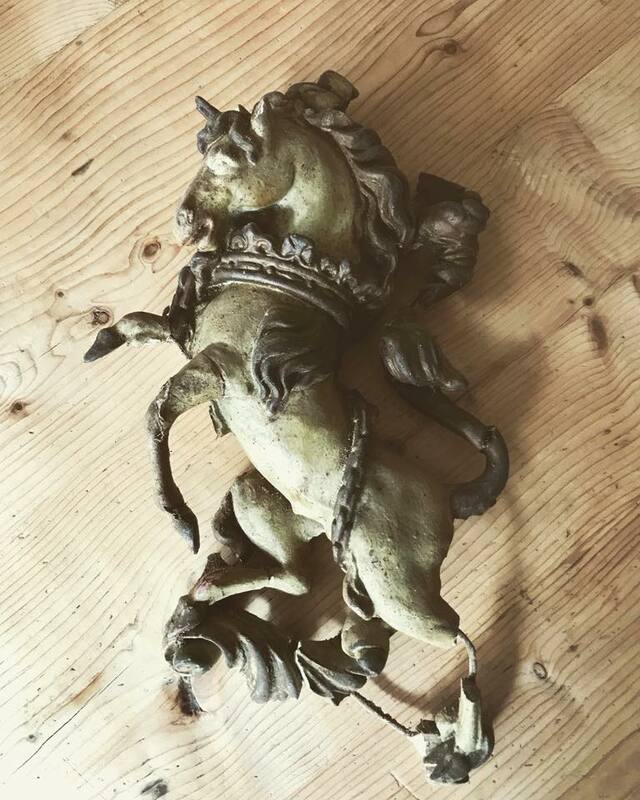 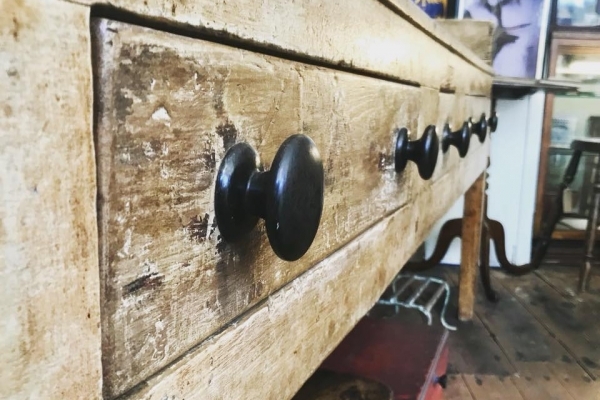 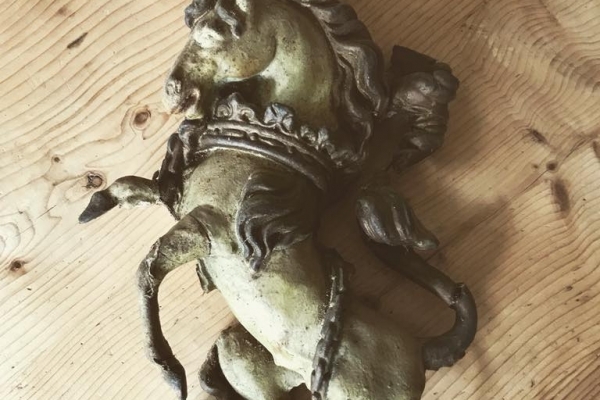 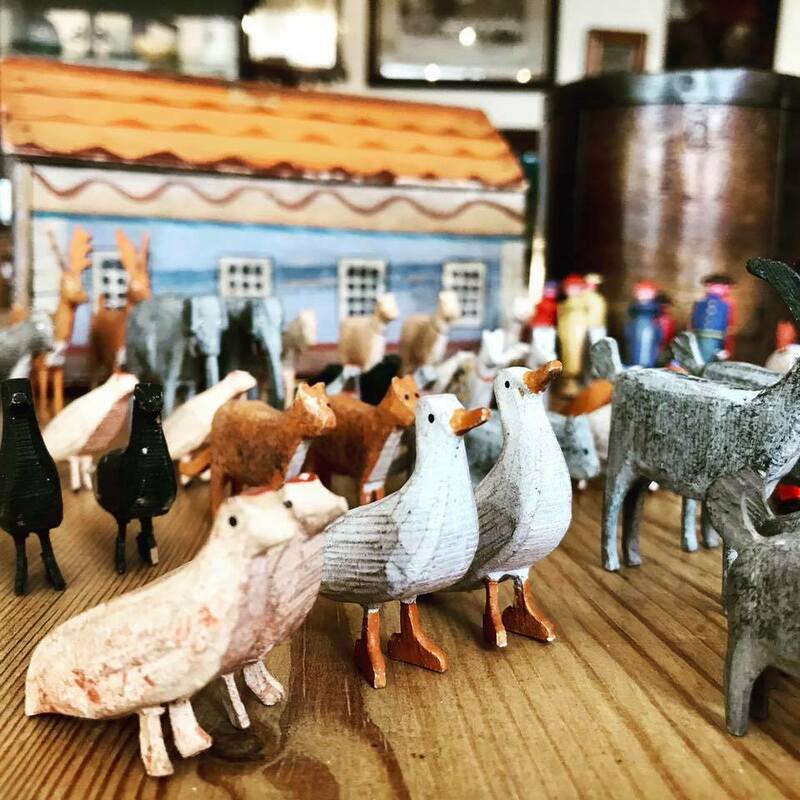 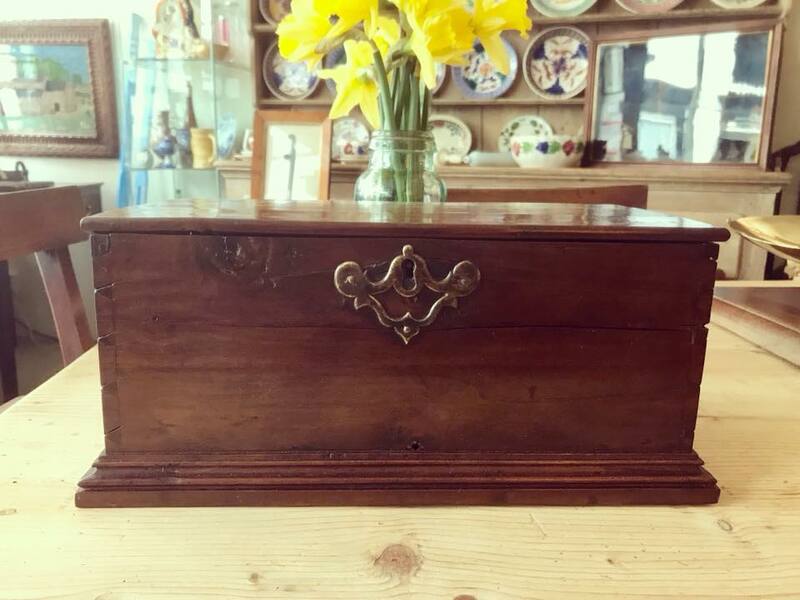 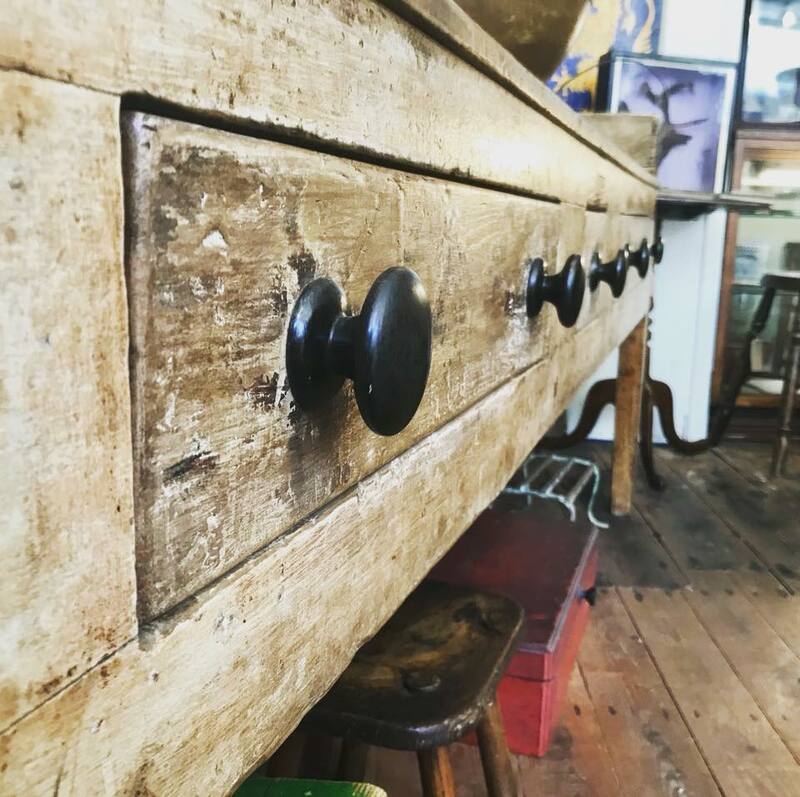 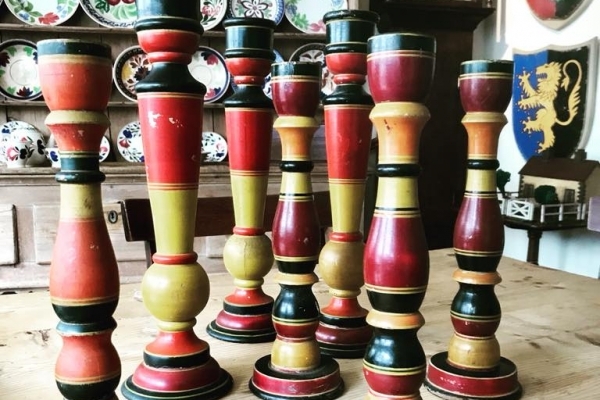 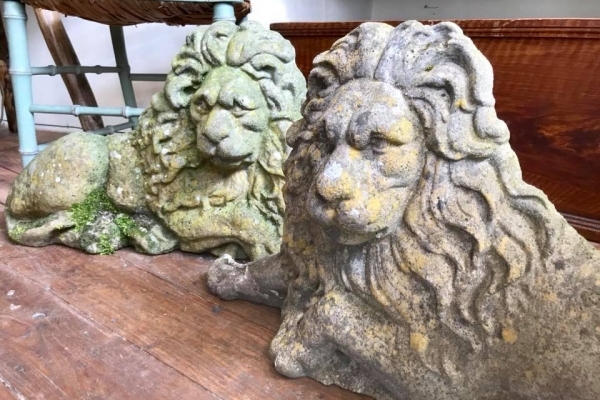 Our stock typically includes Welsh and English country furniture alongside an eclectic mix of folk art, advertising wares, vintage luggage and kitchenalia. 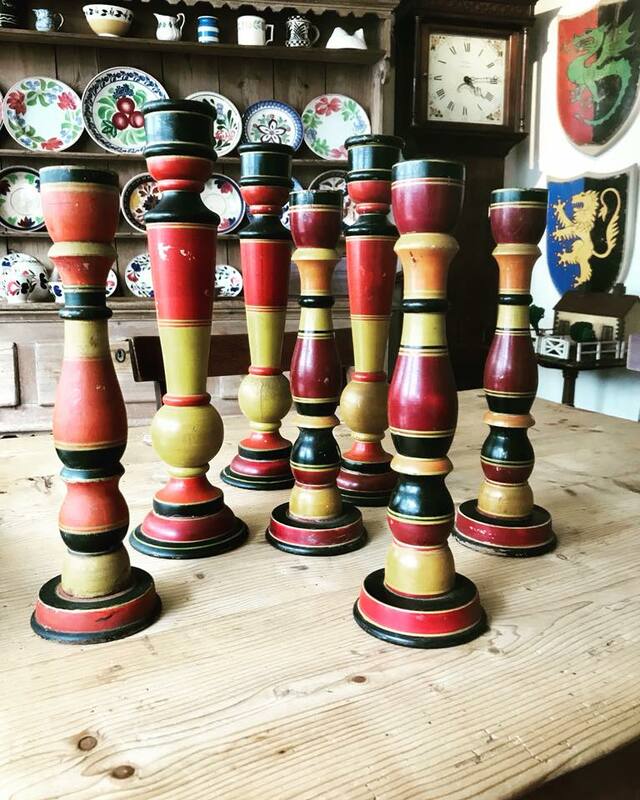 Visit our shop and browse our selection of stock or contact us for specific requests.